You'll shudder...you'll shake...with this wonderful collection of 'pumpkin carols' for Grades K-6. 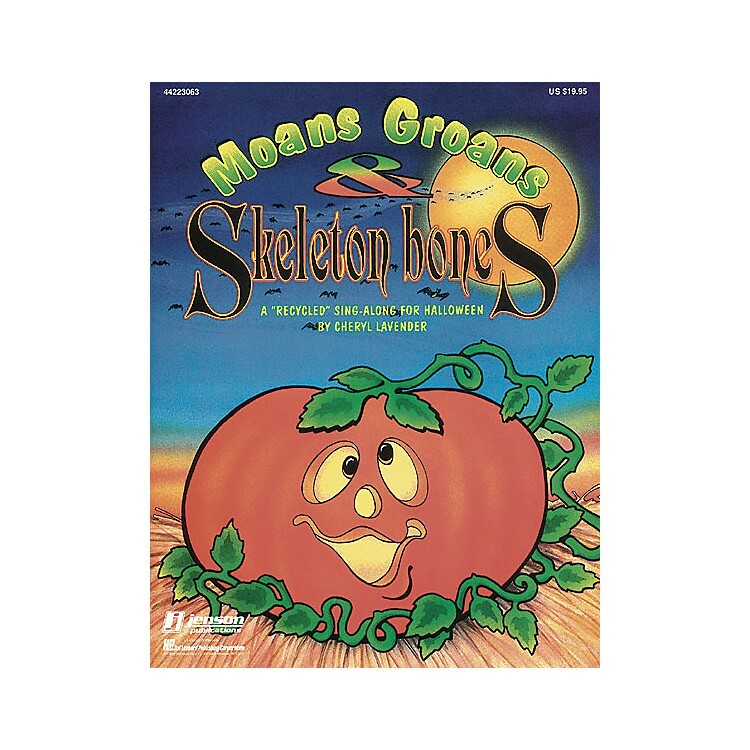 Each song features clever Halloween lyrics set to well-known familiar melodies! Use the songs in your music classes, or create your own all-school program or Halloween parade. You'll love the scary sound effects on the professionally recorded CD. And there's more! The collection includes reproducible song sheets for your students and innovative suggestions for adding movement, rhythm instruments, or games. Available: Songbook, Performance/Accompaniment CD. Grades K-6.